Here are a few of the faces of 1Revolution, each of them supported by a past rich with inspirational mentors, adventure, and deep time in nature. Founder/Director Paul Lambrecht is a mentor, educator, guide, and an architect of experience-based learning communities. He grew up on a family farm within the boundaries of the Southern Ute Indian Reservation in Ignacio, Colorado. He has lived and worked with educational communities around the world, contributing to the development of a variety of programs such as YouthTracks in Colorado, Outward Bound across the United States, and Sanga Sangai in Nepal. With his partner Kirsten DeBoer, Paul is father to six children, ages 8-15. He is a 2015-16 Fellow of the Leadership for a Sustainable Future program and the Head Girls and Boys Basketball Coach at Credo High School. A graduate of the Harvard Graduate School of Education (Ed.M.) and the University of Colorado (B.A., History), he believes in the power of inspired educational movements to meet the complex challenges we face today. In all facets of her life, Brianna comes with tremendous heart, passion and joy. She is committed to regenerative and intergenerational living, her personal relationship with Earth and being a conduit for others to enjoy the wonders of the Natural world! As a guide she is bright, vibrant and coyote. Her background includes two years of Deep Nature Connection, 8 Shields design and wild craft skills, graduating from the Regenerative Design Inst. in 2013 and Weaving Earth in 2014. Her education has taken her to NYU where she studied Global Liberal Arts and Environmental Art Activism. She spends time working in the mountains guiding backpacking trips for all ages, has mentored teens in writing and performance, has studied fine arts, yoga and holistic health. Her skills are diverse, but she is guided from her heart, love of expression and deep connection with Earth. She wishes for each person to follow their heart path and believes that it starts from a place of deep connection to all Life. Let’s learn! Let’s play! Let’s do it together! 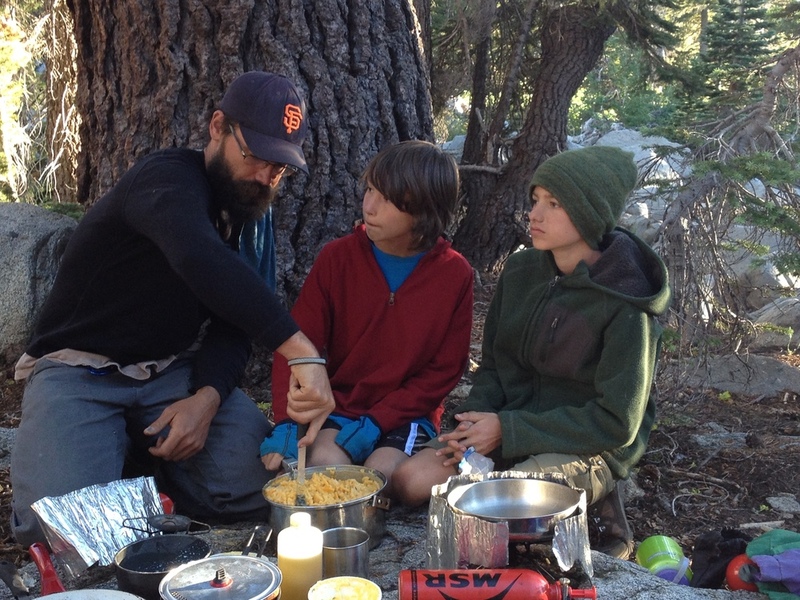 Guide Nic Moss blends a wide variety of world experience and deep nature connection with a history of outdoorsmanship, craftsmanship, a curiosity around the ways of first people, and growing practice of learning and tending about wild spaces, inside and out. 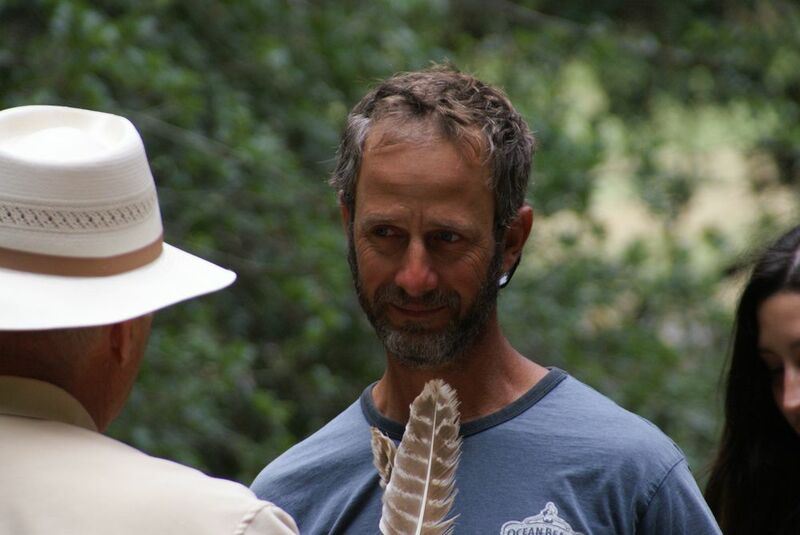 He has spent the past two years studying in the Regenerative Design and Nature Awareness program which emphasizes strong connection to place, people and self. Guide Lindsey Mitchell is passionate about deep nature connection mentoring. She started working with the San Luis Obispo based nature school, Outside Now, in 2008 where she was blessed to work with master "coyote" mentors. This inspired her to spend two years at the Regenerative Design Institute in Bolinas studying nature connection philosophy, tracking, primitive skills, the art of council, rites of passage, permaculture design, and so much more. She is deeply grateful for the opportunity to share this knowledge with her community. She lives in San Luis Obispo and continues to work with Outside Now. When she's not mentoring kids outside, you can usually find her at her favorite sit spot listening to the birds or in the ocean. The passion Guide Sami Ryan brings to 1Rev is a strong desire to connect young people to their physical and emotional selves. While obtaining her Bachelor's in Psychology and Dance, she found the constant places of overlap between the well-being of her body and her emotional state. Through adventuring in nature, Sami believes that we have great potential to help young people learn how to check in with their state of being and through that, decide how they want to show up in the world. 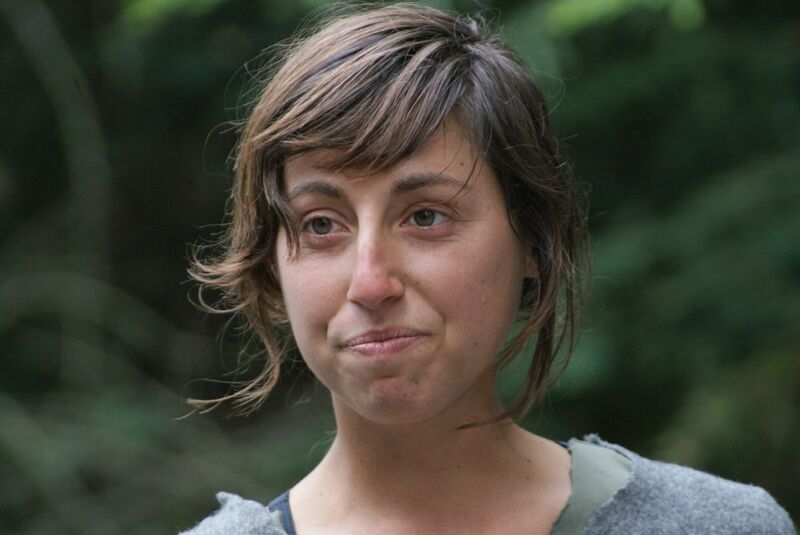 With experience as a horsemanship instructor, a behavioral coach, an avid camper, a mountain biker, and a self-proclaimed homesteader, Sami is excited to bring her diverse background of experiences to 1Rev. Guide Lena Haug has developed her love for nature through her career as a horse trainer and instructor. She started riding when she was five and has cultivated her understanding of these amazing animals, while building a love for ecology and outdoor play. She grew up in Sebastopol CA, and has returned home after years away, studying and exploring in different places. She is working within Sonoma and Napa county in horsemanship, while stating to develop a curriculum for youth initiative groups on local wildlife education, and outdoor adventures with horses. Guide Anna Frattolillo is passionate about holding spaces of safety and curiosity for youth. Anna enjoys working with 1Revolution because she appreciates the strong relationships with human and land communities that are integral to the organization. Anna has worked in art and outdoor education for many years and is now stepping into intentional therapeutic work with young people as an individual counselor and group facilitator as well. She is working on a masters degree in community mental health. Anna is also actively continuing her education in yoga and mindfulness, basket weaving, shoe making, fire making, and plant medicine. Anna is also passionate about issues of social justice and environmental concern and works with local organizations also.